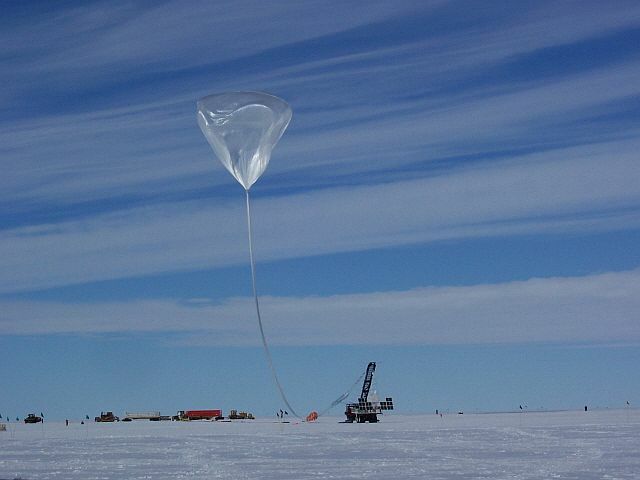 The balloon was launched at 3:29 utc on December 19th 2007, by dynamic method using launch vehicle. 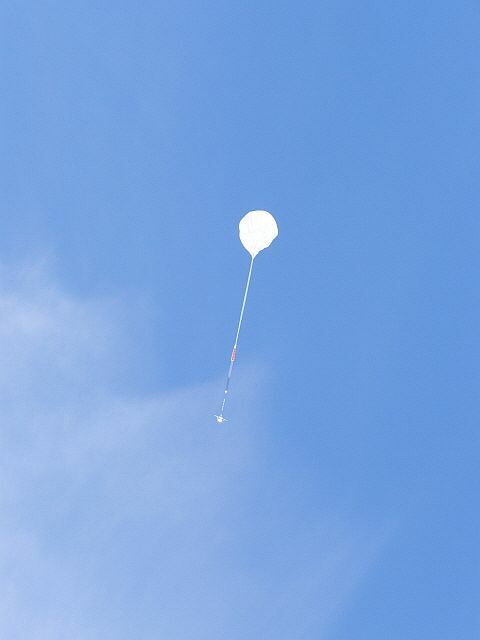 Following a nominal ascent phase, the balloon leveled at float altitude and started to travel in a counter-clockwise flight path. The flight developed without incidents and completed near two full circles to the Antarctic continent. 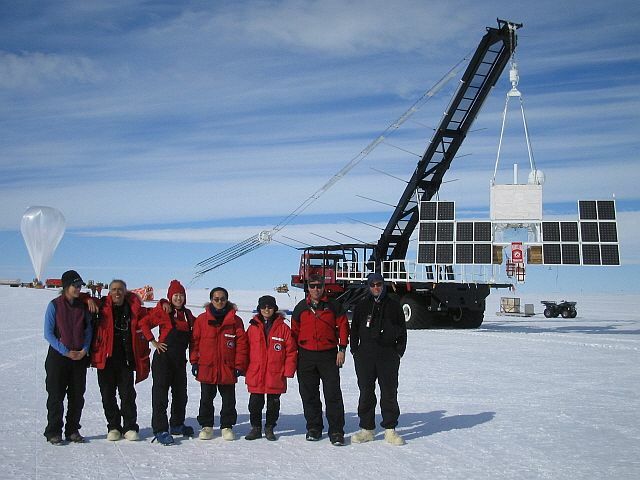 The mission was terminated on 17th January 2008 at 00:36 utc and the payload landed 46 minutes later 177 nm E-SE of McMurdo Station. The termination was successfully performed using Over the Horizon Iridium procedures. The Rip Stitch shock attenuation system worked flawlessly. Parachute separation was successfully performed using a combination of SAPR and manual separation procedures from the LC-130 aircraft. 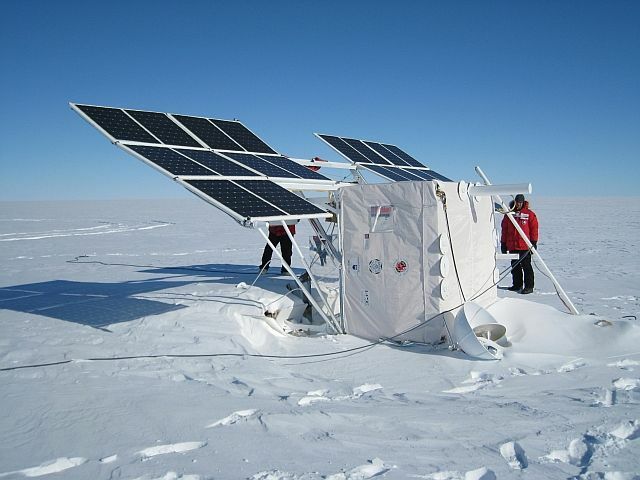 The first trip for recover the instrument was made on a Twin Otter plane on febraury 1st and in a nine hour period the crew completely disassembled the instrument recovering 80% of CREAM back to McMurdo. The instruments used for the first two flights survived landing of the payloads almost intact. However, some parts had to be cut during recovery to go through the Twin Otter door. For example, the honeycomb pallet had to be cut into two pieces, the calorimeter optics were destroyed, and some tungsten plates were damaged, etc. Reassembly of the calorimeter optics was one of the major refurbishment efforts. 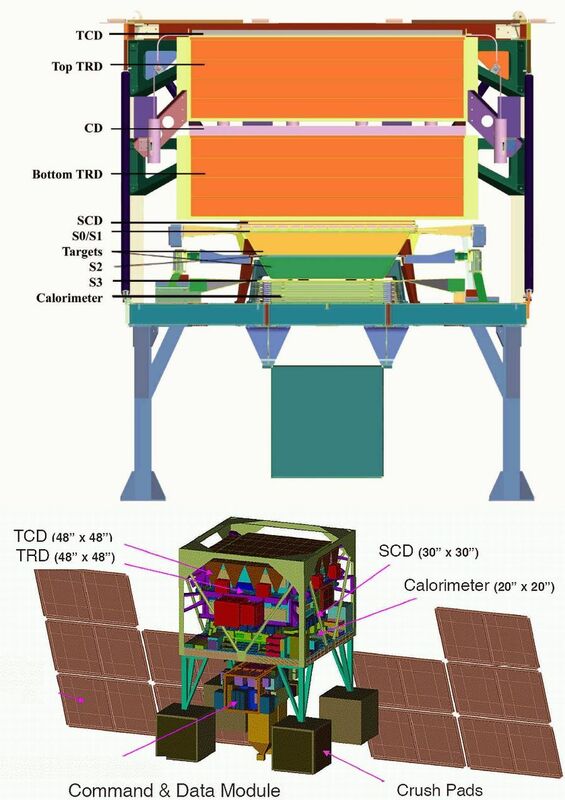 Some improvements were made to increase the calorimeter sensitivity to low energy showers, including the replacement of the optics with multi-clad fiber ribbons to enhance the light signal, the installation of new readout electronics boards to reduce noise even further than the previous low-noise version, and a new assembly structure for an easy recovery. 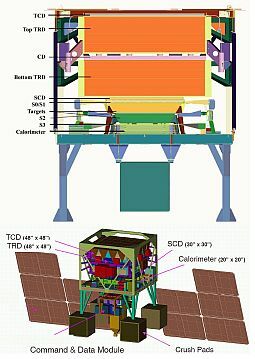 The second significant upgrade for CREAM-III was the addition of a Cherenkov imager (CherCam) optimized for charge measurements. It consisted of a silica aerogel Cherenkov radiator plane and a photon detector plane with an array of 1600 1-inch diameter photomultiplier tubes (PMT's). The planes are separated by a 10 cm ring expansion gap to ensure that most Cherenkov photons are collected in 8 tubes surrounding the tube hit by the incident particle. With CherCam, in addition to the TCD based on timing, and the SCD based on pixelation, the CREAM-III instrument implemented virtually all possible techniques to minimize the effect of backscatter on charge measurements. 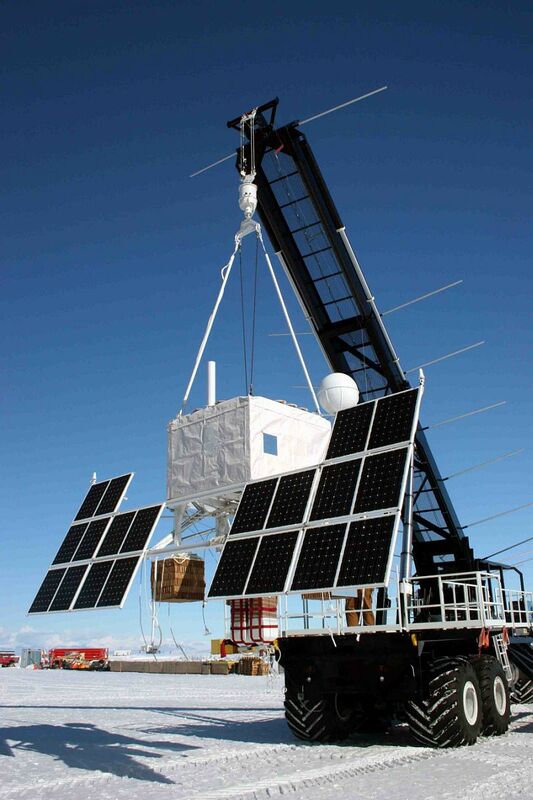 A final major change for the third flight was the addition of a redundant Science Flight Computer, which was a potential single point failure for the previous flights. Both computers will be accommodated with a USB interface. A total number of 1.450.000 events were collected.